If you are a long time reader, you will know we are big on acts of kindness in our home. 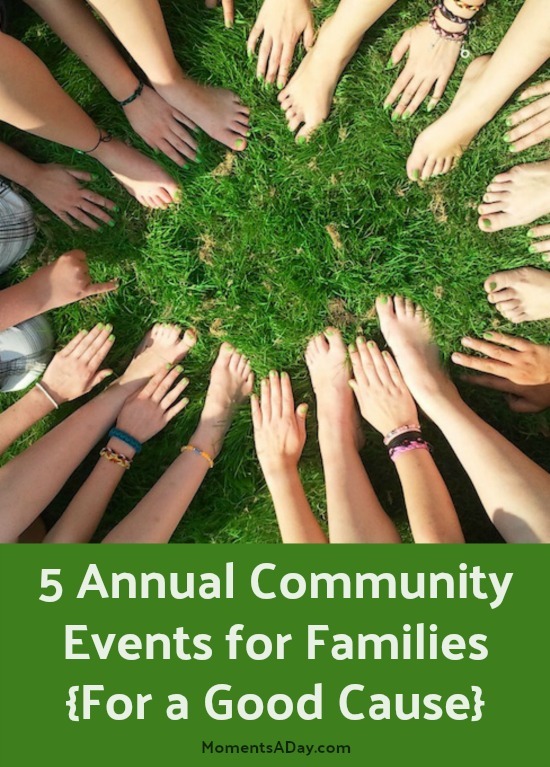 One way I like to make sure our family is focusing on kindness is participating in wider community events that promote good causes. Here are some of our favourite annual events which happen in a lot of locations every year and are usually very well organised around Australia (and some worldwide). I always look forward to these events and hope my children will continue to be involved with them as they grow up and have their own families! In March, simply switch off your lights at home for Earth Hour. 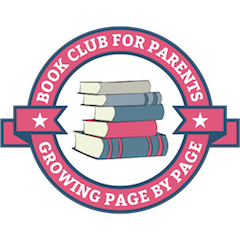 This is a super easy one for families to get involved with and fun to do with friends as well! In May, walk or run for breast cancer research by signing up for the Mother’s Day Classic. We have found the entertainment awesome at these events! 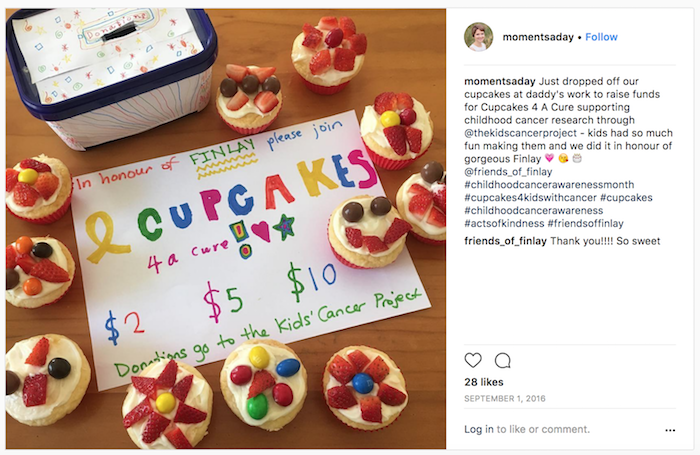 In July, bake some cupcakes to raise funds for childhood cancer research by registering for Cupcakes 4 a Cure. 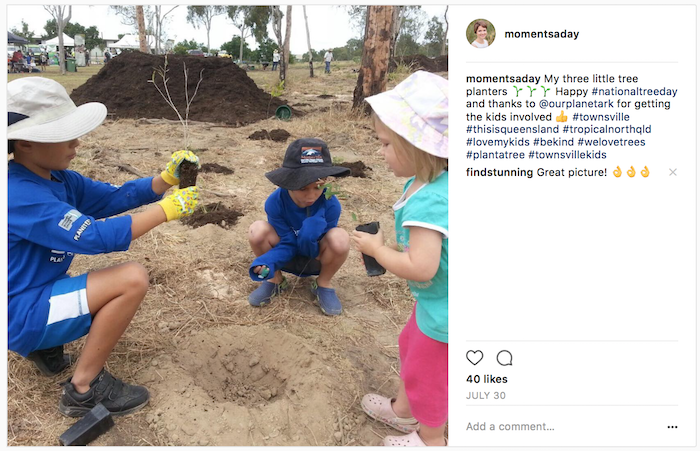 In September, get involved with National Tree Day and plant some trees in your local community. In October, wear red and share a child safety lesson on the Day for Daniel organised by the Daniel Morcombe Foundation. Of couse there are many other fundraising and awareness events throughout the year that pop up as well, but these are just some of our annual favourites! What causes or events does your family like to support?